Have you ever wanted to open a RAR file without password restriction? Just imagine that you download a PDF file from the Internet, which is an important file to learn, however, when you attempt to open it, it is encrypted with a password? In this case, how can you handle with this issue? Try to guess the password? Please don't do this time-consuming method anymore. It will take you a long time to regain the password. Therefore, you need to figure out a practical way to cope with it. In this article, we are about to discuss how to open password protected RAR file without password. 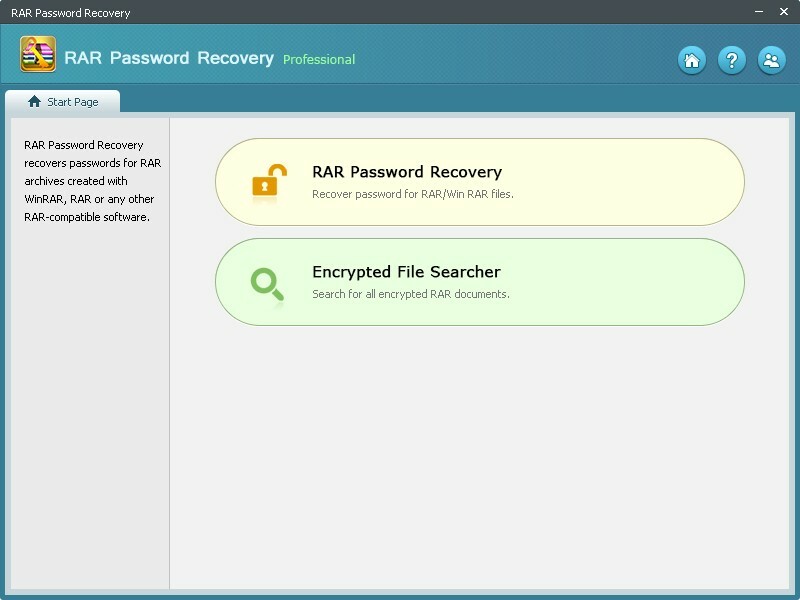 If you have not yet tried any RAR Password Recovery tool, then you can download and install SmartKey RAR Password Recovery software available for Windows. 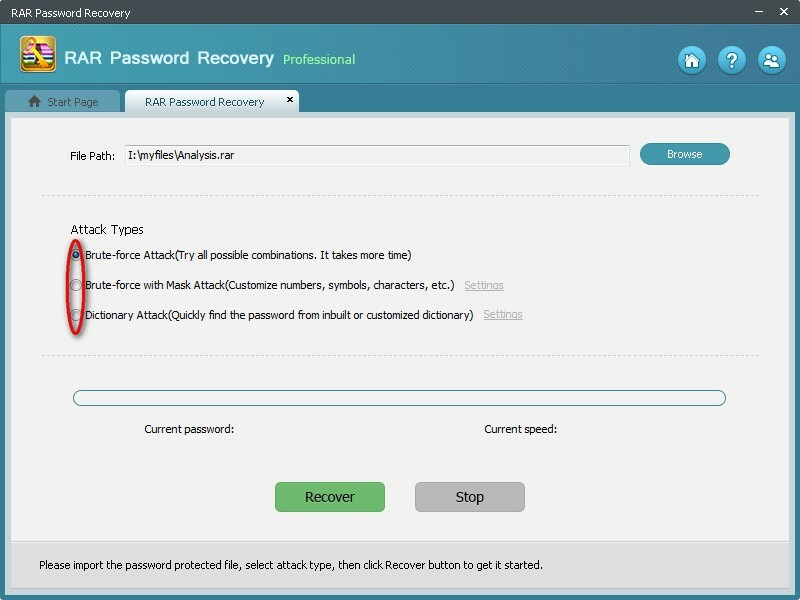 This RAR password recovery tool is a professional and useful program that is used to decrypt password protected RAR files easily and quickly. It is quite simple to use and you are able to take easy to use it without losing any data. It supports RAR or WinRAR file format. No matter how long and how complicated the RAR password is, you can always recover unknown RAR password with selective decryption types. It is well-known by so many Windows users (Windows 10, 8.1, 8, 7, XP, Vista and Windows Server 2012 (R2)/2008 (R2)/2003 (R2)) who lost RAR archive password. Easy to use, crack password 100%. Multi-core CPU, quick to recover, save time. Several password attack types to use. How to Open Password Protected RAR File? Step 1: First, download and install the software from its official website to your Windows-based computer, laptop or PC and then double click to open the program. Step 2: You can see the main user interface of this application. It has 2 functions, one if RAR Password Recovery, the other is Encrypted File Searcher. According to the situation we talk here, you need to click the "RAR Password Recovery". Then you can see another user interface. Step 3: Just click the "Browser" button to lead the locked RAR file to this Software. Then you can see 3 RAR password attack types, which are Brute-force Attack, Brute-force with Mask Attack and Dictionary Attack. Behind the attack name, there are some brief introductions of each. Just choose one of them. Step 4: Click the "Recover" button to begin recovering the encrypted RAR password. You can also click the "Stop" button if there is any interruptive emergency. 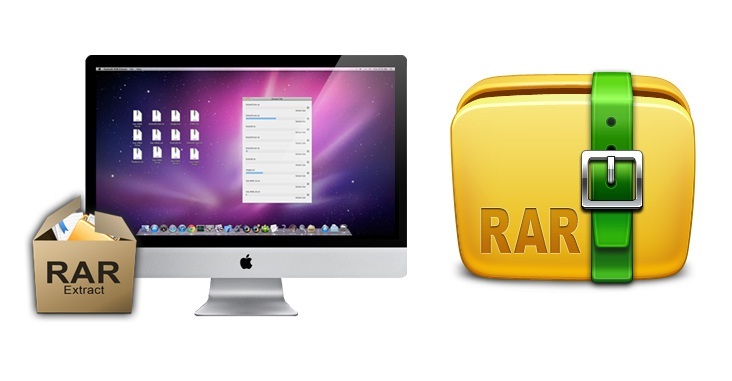 As you just experienced, it's quite easy to use RAR Password Recovery tool. After that, you can use the recovered password to open password protected RAR file. Finally, you can achieve to turn on encrypted RAR file without password forever.